John Osei-Wusu is an energy, finance and business development expert. He is currently the CEO of Juwel Energy Limited, one of Ghana's prestigious Bulk Oil Distribution Company (BDC). Prior to this, he worked with Ebony Oil and Gas Limited as it’s CEO. He holds outstanding academic qualifications having graduated from the Kwame Nkrumah University of Science and Technology with a BSc in Chemical Engineering. He has obtained an MBA with specialisation in Finance from the Ghana Institute of Management and Public Administration. He has considerable working experience in oil trading, marketing and refinery as well as energy finance and business development. John started work with the Tema Oil Refinery as a process engineer before proceeding to Oando Ghana Limited as a sales executive. 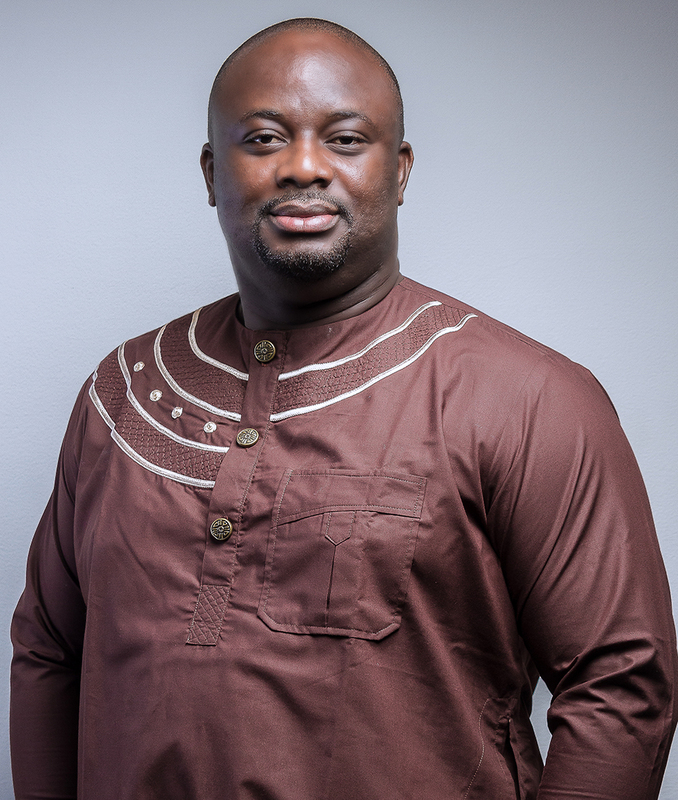 He rose through the ranks to become District Manager for the Northern sector of Ghana and subsequently appointed Head of Marketing for Oando Ghana Ltd. He thereafter joined Ebony Oil and Gas, as the Marketing and Business Development Manager. John played very important roles in the expansion and successes of Ebony Oil and Gas and was appointed the Chief Operating Officer (COO) and thereafter, the Chief Executive Officer in July, 2011. He resigned as CEO and director of the company in April, 2014. John has had various opportunities to develop his leadership credentials. He is an alumnus of good standing from the London Business School’s Leadership Programme. He is a graduate of the prestigious Harvard Business School where he received training in Leading Change and Organizational Renewal. He has also attended several executive training programmes in oil trading and management from the Oxford Princeton Institution and the CITAC Training Institute in the UK. Overall John’s experience and learning journey has built him into a consummate professional with an entrepreneurial mindset who is committed to investing in the next generation. This has allowed him to add value even beyond the oil and gas industry as John is a Director of high performing companies in the healthcare, hospitality, international foreign exchange and remittances industry. John is married with children.